2018.03.25 Why Wave Palms? Fake News? We wave palms for the same reason we wave placards and posters and signs: to protest massive political and spiritual indifference to the needs of the smallest among us—our children. 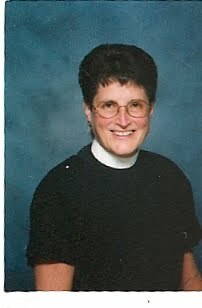 In 1988, I was ordained priest, on March 25th. Thirty years ago my day as was the Feast of the Annunciation: Mary’s big day. She is remembered in biblical tradition and in the hearts of women of faith for her decision to listen to God’s request for help. Her assent destined her to a life of agonizing pain, heart-wrenching sorrow, and love. She is often remembered with roses. On my day roses adorned the sanctuary. 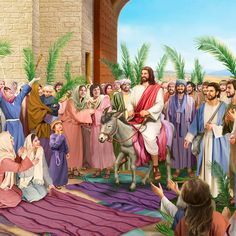 This year in 2018 her day and mine, March 25, is Jesus’s big day: Palm or Passion Sunday, often called The Triumphal Entry into Jerusalem. We wave palms—green, supple, fresh—and shout Hosannas. Like Mary’s day, this day was for Jesus his willingness to risk his life to confront political and spiritual indifference to the needs of the least among us, especially children. His decision would mean spiritual betrayal, wrenching disappointment, and agonizing death. On the surface, all three days were celebratory, triumphal. Great victories were cheered: Mary’s safe birthing and rearing of a Messiah; Jesus’s entering Jerusalem to confront the imperial powers with the need for justice and peace; my ordination after eleven years of rejections, in part because of my being a woman—in the wrong place at the wrong time. Each apparent victory was incomplete, shadowed by ambiguity at best—how monumentally paradoxical: The less triumphal we act the more triumphant we are. Or, the more triumphal we act the less triumphant we really are. I’d struggled through a long, hard, painful process to get to this day. The personal triumph was that I had not given up when I felt defeated. 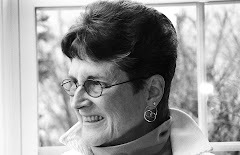 I had stayed the course against significant odds—my own flaws and the church’s prejudices. I never blamed God. In fact I felt that God’s Spirit was present in the slow ongoing process of healing and reconciliation between my broken heart and the Church’s broken rules. The less triumphal we act the more triumphant we are. Did Jesus feel triumphal as he entered Jerusalem? He knew that his vision had stirred up crowds. He knew this was a life-threatening protest with a small number of believers. He knew this was a public political protest punishable by execution. Was it divinely ordained? God does not desire the death of anyone. Jesus’s death was nothing to wax triumphal about. So where’s the triumph and when? 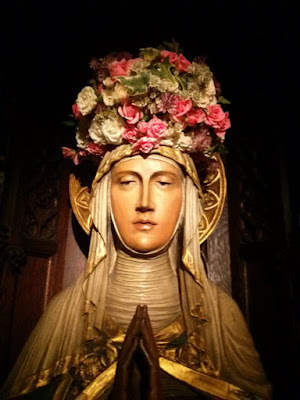 It would be an act of sheer Divinity that Mary’s motherhood would be remembered, lauded and written into holy scriptures as a miracle to reverence. It would be an act of sheer Divinity, one that took many restless years to take root in the hearts of crestfallen followers, to turn Jesus’s actions into a triumph, a miracle of truth called Resurrection. And my ordination? It made me a priest. It also began a process of many restless years—discerning the fullness of my priesthood, with God’s help. The traditional track for priests, to be a parish rector, was not the way for me to be a priest. Rather, I was to be a non-stipendiary Sunday-only priest of Word and Sacrament in parishes. 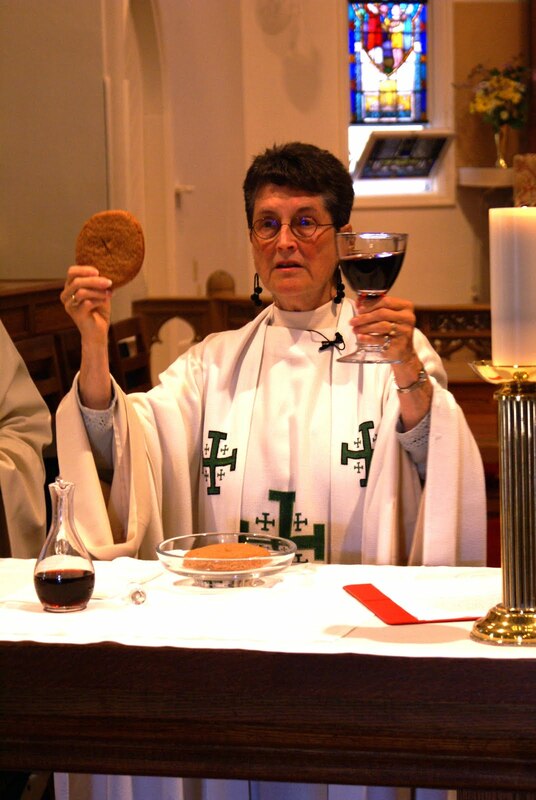 This sacramental ministry remained central. But full triumph? I continued to feel like a failed priest, as if my whole vocation was “fake news” until I saw that I was a priest at the altar and in my office. The three sacramental functions of a priest —bless, consecrate, absolve—transferred easily, sometimes formally, into people’s ordinary lives through my profession as a pastoral counselor, spiritual director, and writer. Occasionally, the traditional route for priests feels alluringly triumphal, but not the realized triumph. May the triumphal massive March For Our Lives, led by teens all over the world, come to full triumph in unlocking the prideful partisan resistance of adults that we all may work together for life-saving change. Will this be an act of sheer humanity/divinity miracle? I pray so. Amen.